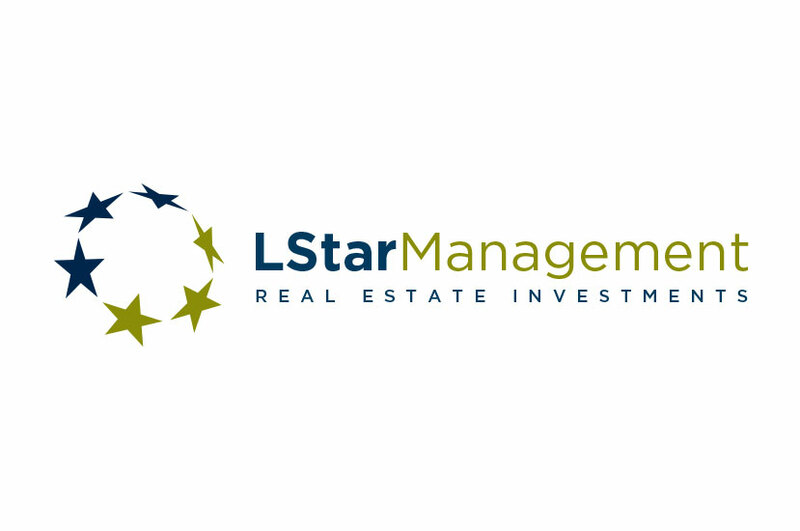 A highly successful real estate management firm, the LStar Management logo represents the company’s global reach and environmental awareness – blue for clean air and green for preserving wetlands, forests, and prairies. We arranged the stars in a circle to emulate the cyclical nature of green living, with recycling and reusing. LStar has grown into one of America’s most exciting and innovative real estate development firms by focusing on exceptional performance, visionary planning, and unwavering integrity. The company strives to create communities that are prosperous, healthy and beautiful, and are viewed with the same admiration 100 years from now as they are today.